Earlier this week, President Obama stood up in front of the nation and delivered a fairly strong State of the Union speech. During this speech, Obama announced that he would be pursuing a more assertive course of action in the face of obstruction and will working towards policy reforms on several major issues. While it is certainly true that most State of the Union speeches are filled with hot air and empty promises that never come true, they are, at a minimum, informative as to what the president believes the country wants. Overall, I actually liked large parts of Obama’s speech, but found that other parts of the speech foretold some extremely marrying policy fights in the future. From the beginning of his speech, President Obama made it clear that he would be utilizing his executive authority more in the coming months—these executive actions would bypass the obstructions in the legislature and would allow Obama to begin shifting policy. This new executive agenda of Obama’s appears to be far more than simply talk. In fact, the president has already issued an order that would increase the minimum wage for new federal contractors from the current federal minimum of $7.25/hr to a new base rate of $10.10/hr. While this raise is relatively minor (it affects a miniature population), it is proof that Obama is willing to weather the political storm that would accompany the use of more executive power by the president. Unfortunately, there are several major problems inherent to the use of executive action in order to force an agenda past an obstructive legislature. 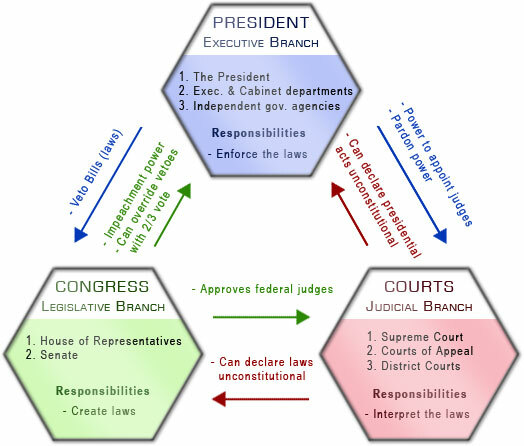 Primary among these problems is the simple fact that executive actions are dependent upon the executive—as soon as the next president is sworn into the office, every executive policy and order to be issued by President Obama could be overwritten or eliminated. This fragility and impermanence of executive orders makes them a fairly poor method of shifting policy. In addition to being impermanent, executive orders are extremely limited in what they can achieve without causing a severe breach of the separation of powers. The president cannot simply create policy out of whole cloth and pass it into law independent of the legislature and, if Obama tried this, he would be violating the Constitution. That said, the president has latitude in many areas of the federal government and can push an agenda without overstepping his powers (ex. 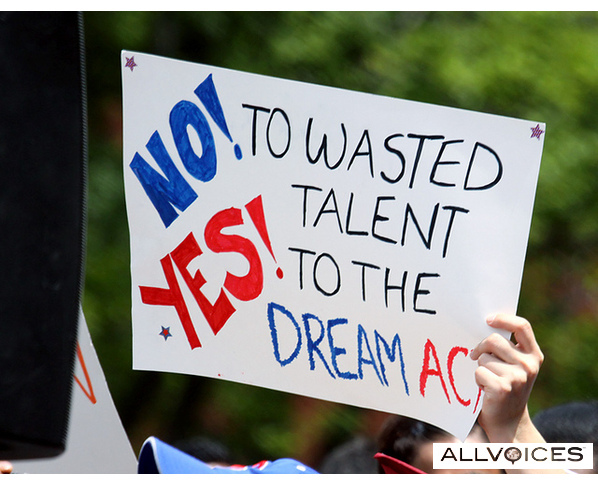 shifting priorities on deportation targeting from DREAMers to criminals). 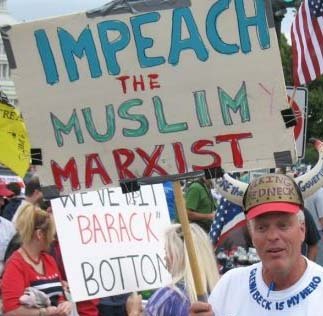 The Republicans will inevitably call everything that Obama does, even reasonable executive actions, unconstitutional assaults on liberty in service of a socialist, maoist, Nazi, Sharia-compliant, and corrupt agenda—put simply, these people need to be laughed at and ignored. The Democrats have been remarkably lax in pushing back against unconstitutional policies of the Obama administration (ex. drones, NSA spying, etc. ), and there is the possibility that they would ignore any overreaches in federal powers if they were done by Obama—in order to guard against this, we need to remind the Democrats that whatever powers that Obama claims, can easily be adopted by the next Republican to circumvent a Democratic legislature. Obama made several mentions of supporting trade agreements in his State of the Union, suggesting that the Trans-Pacific Partnership is a major priority of his administration. While he never mentions the TPP by name, he does mention “Asian-Pacific” trade partnerships, and the TPP is the only such partnership in the works right now. Put simply, the TPP is a disaster and every sane American must make it clear to their representatives that voting for this roided-up NAFTA is going to cost them their job come election. While the TPP has been negotiated in secret, the sections that have been leaked are nothing more than a corporate goody-bag that would crush the consumer, protect monopolies, and hobble internet freedoms. 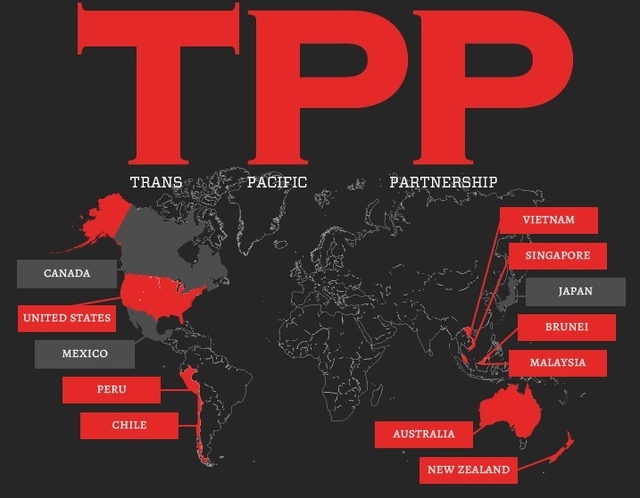 It really doesn’t matter if you are a progressive or a conservative, the TPP has something that you will hate—as such, there is hope that the TPP will be stopped in the legislature and this specific portion of Obama’s agenda will end in failure. 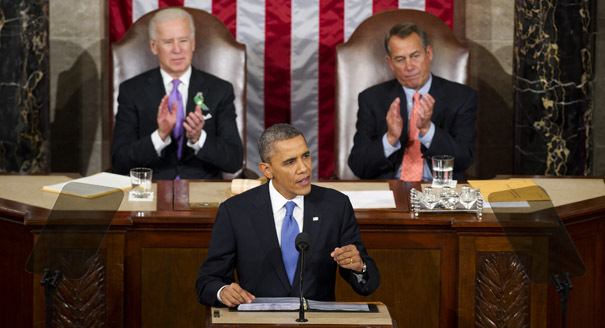 Throughout his speech, President Obama made repeated references to his support for increasing the minimum wage. This support is not only extremely good politics—any push to increase the minimum wage stirs the Democratic base in the same way that tax cats and abortion bans mobilizes the GOP base—but is also good policy. 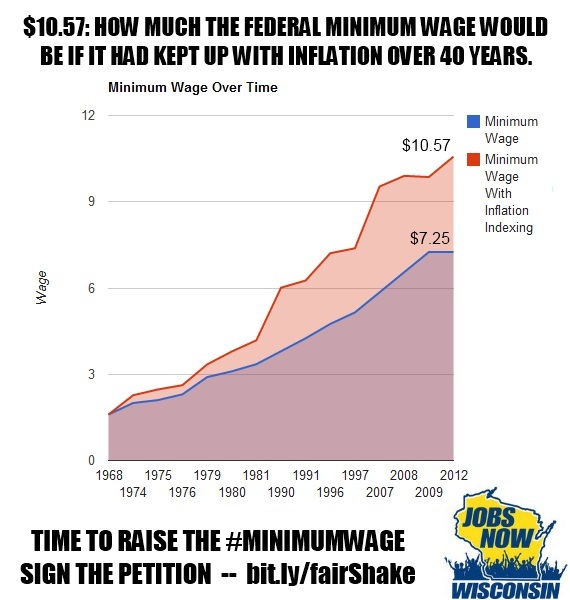 If Obama’s proposed $10.10/hr minimum wage were to pass the legislature, it would be a massive boon to many impoverished Americans and would act as a stimulus on the economy. Unfortunately, the $10.10 minimum wage proposed by Obama suffers from the same problem that so many other Obama “reforms” do: it is a half measure that will simply alleviate a long-term problem for a little while. Instead of pushing for a wage hike to $10.10/hr, Obama should push for at least $12/hr or $15/hr and make sure that the wage is tied to inflation. By doing that, Obama would be suggesting a long-term wage reform that would set a wage floor which would increase with the value of the dollar. In the following section, I will list several lines in Obama’s State of the Union that are either good talking points, issues that need to be illuminated, or things that would be good but will never happen. Unfortunately, this will never happen, as the GOP is adamant about eviscerating all welfare programs. The GOP understands that it needs to court the Latino vote, thus it is possible that some compromise will be established that could bring about a path to citizenship. That said, we must all be vigilant that the path to citizenship isn’t really a path to servitude—as many recent proposals have stretched the “immigration” process out to more than a decade, where immigrants will be working and paying taxes but receiving no voting rights or social welfare benefits. There is nothing to add to this quote, as Obama is entirely correct—it is disheartening that so many employers think that they should exploit female workers and it is embarrassing that our government hasn’t done more to change this. Unfortunately, given the GOP’s history of killing bills that address gender-based wage inequality, I don’t see any movement on this issue happening in the next few years. “The all-of-the-above energy strategy I announced a few years ago is working, and today, America is closer to energy independence than we’ve been in decades. Unfortunately, natural gas expansion in the United States means more fracking so that the shale oil deposits can be extracted. 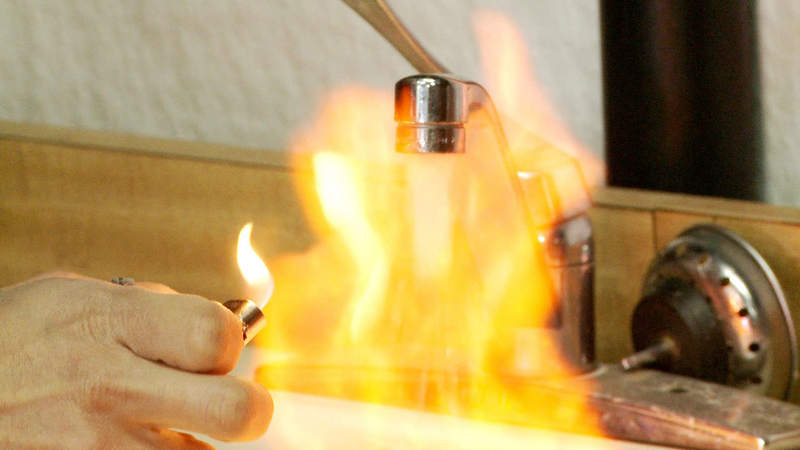 As fracking is extremely damaging to human life and the environment, Obama’s rhetoric about protecting the climate means very little if it results in our water being poisoned and turned explosive. This line is simply a giant flaming middle finger to the GOP politicians who have tried their hardest to repeal the Affordable Care Act.